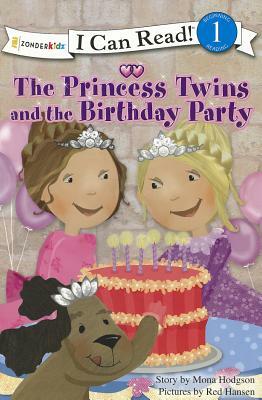 A Lesson in Kindness Princesses Abby and Emma are ready to celebrate their birthday with their friends. But where did Beth go? Can Emma convince Beth to come back to the party?